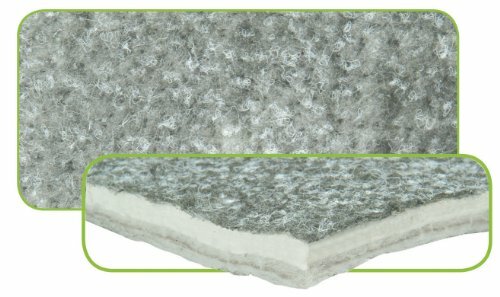 Under Carpet Lite is a superior sound decoupling material for those hard to cover areas like door liners, rear decks, headliners and more. Under Carpet Lite, (UC Lite) is a thick multi-layer, high tech composite material designed to be extremely flexible and easy to install. UC Lite offers maximum thermal insulation in a lightweight padding that provides less heat transfer in the summer while protecting against the transfer of cold air in the winter.